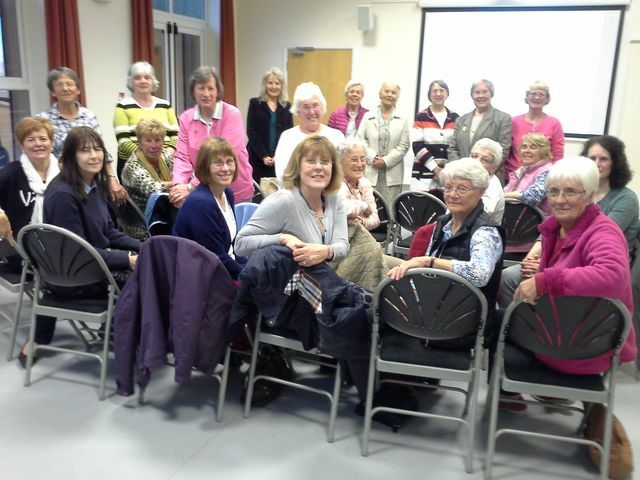 Since our very first meeting way back in 2011 TLC (Tuesday Ladies Group) has evolved and gone from strength to strength. The aim of our group is to provide a welcoming social setting for women to meet on the second Tuesday of each month in the Oak Room, Memorial Hall, Upper Bucklebury at 7.45-9:30pm. We invite speakers to our meetings and watch demonstrations about a wide range of interesting subjects or participate in hands on activities for example making beaded jewellery, silk painting cards, sugar craft and first aid. As you can perhaps tell our evenings are very varied and we would love to see new faces. If any of you Ladies out there have ideas on subjects or speakers please let one of us know or better still come and share them with us at one of our meetings we would love to see you.